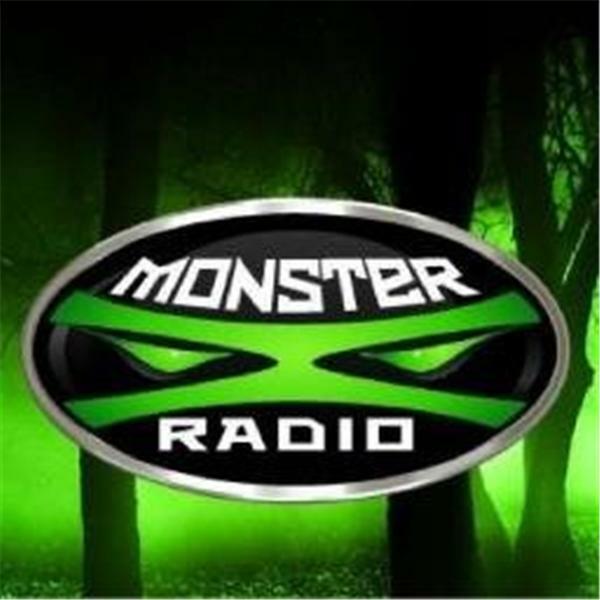 Join Monster X Radio's hosts Gunnar Monson and Shane Corson as they sit down with Mike Johnson of SIR (Sasquatch Investigations of the Rockies). Mike came to Colorado in 1977 from north of Salina, Kansas. He instantly fell in love with the mountains and Colorado, and has spent countless days and nights exploring its majesty. He got started in this endeavor in the 1990’s after finding 17″ footprints in the snow at Rampart Range during Thanksgiving break. In the same location, Mike had a Class 1 Bigfoot sighting when he saw a male Sasquatch in person. This sighting was investigated by the Bigfoot Field Researchers Organization (BFRO). Mike is very comfortable in the woods. He hunts elk and pheasant, and is well adapted to search for the legendary creature in the remotest areas of Colorado, in all four seasons. Mike is a Christian man, he is a husband, a father of three, and a proud grandfather. He is very spiritual, whether it be his religion or his search for his Indian heritage. He is a man’s man, who loves life, the outdoors, his friends and his family. He is painfully honest, which has been his biggest challenge in this field, much to his surprise. Mike is interested in both the scientific side and spiritual side of the Sasquatch Equation, which makes him a unique individual in the field today.